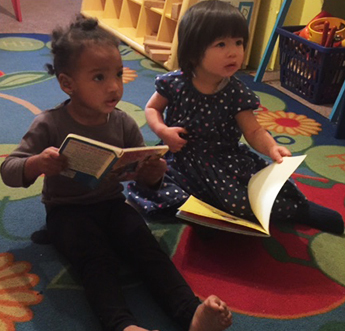 Weebee Kids Daycare in Brooklyn, New York, is a premier childcare provider specializing in a bevy of activities ideal for fun and educational development. Open for kiddos from the ages of six to twelve, our facility focuses on keeping your children active in a safe environment. From helping with homework and providing hot meals to participating in arts and crafts, know your child will receive excellent care with us. Whether you need to drop-off your child for the day or need full-time care, we have you covered. Our fun activities will keep them engaged in a secure daycare center while you are away. After our founder had her daughter five years ago, she wanted to ensure she had proper care. Leaving work and school, she and her husband decided to open a daycare to watch their angel, as well as other children from around the neighborhood and nearby communities. Our program is designed to meet the developmental needs of young children. We provide experiences that challenge and support each child's cognitive, language, social, emotional, and physical creative development. Our goal is to provide a safe, simulating, and carefully prepared environment to foster your child's' development and growth.